I am someone who sets goals all the time, in all areas of my life. I have a diary and that's where I write them all down. Sometimes I am successful and sometimes I'm not. But when I was having CBT for my anxiety I learnt something important. It's not enough to just set goals. The goals you set need to be tailored and precise. 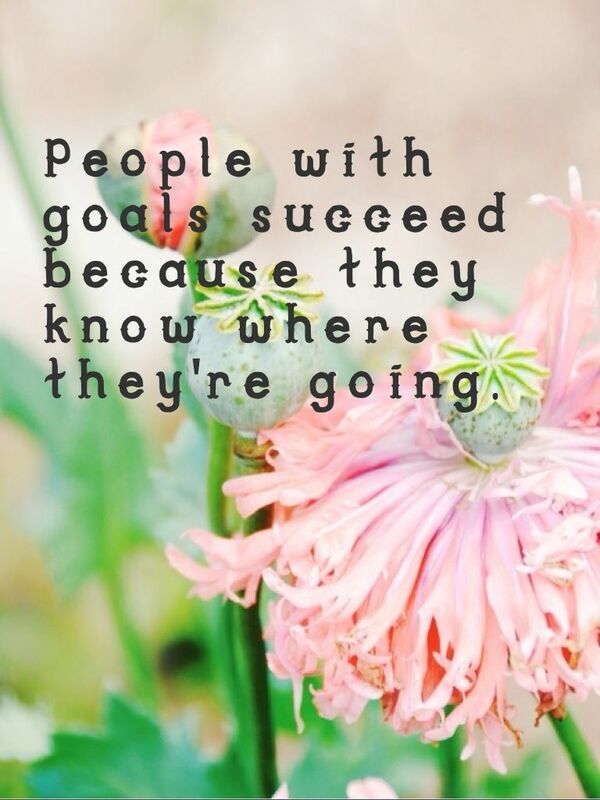 Specific goals will set you up for success. And with my experience the more specific the goal the better I am in achieving that goal. 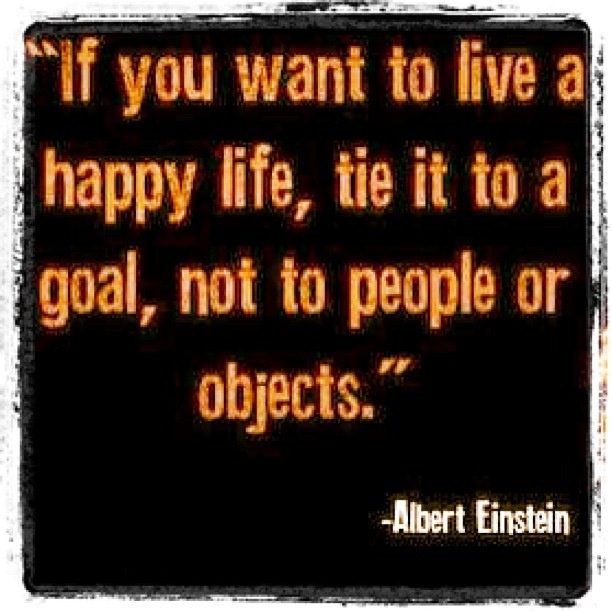 The goals that I have been setting recently haven't been enough specific. I give myself a week for each goal, and then reassess based on the progress I've made with that particular goal. But I think my goals have been too airy fairy and I've been trying to set too many goals. Instead, I need to re-focus the goals I am setting and work on one area at a time. It's too much to do that and everything else that I want to do. My goals need to not feel overwhelming, but at the same time I need them to feel like I am being challeneged. Get to the Gym twice. As you've noticed, some of these goals will feature week after week. That's because I want to make them habits, and they will be added until I don't need a goal set and I am doing naturally. What do you set goals for?